AAN Builders and Developers is founded by Dr Batool Fatima and Ateeq Abbas Nisar. Dr Batool Fatima has been committed to improving livelihoods and quality of life of people she has worked with. She is a doer by nature. 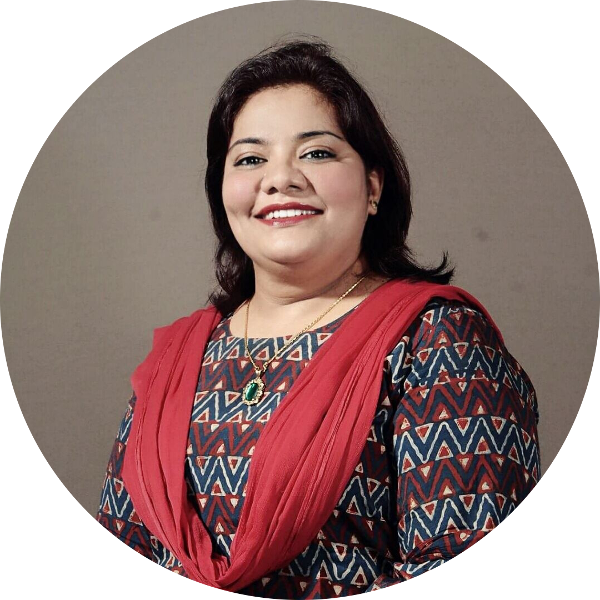 She has been working in skills and livelihood space heading startups and scaling them to formidable sizes in order to leave an impact in the underserved and unserved communities. 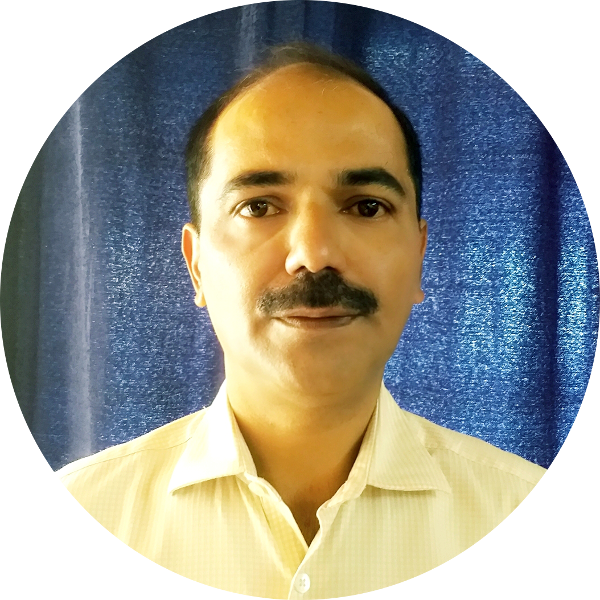 Ateeq is a civil engineer with over 22 years of experience in construction heading various projects in retail, buildings, roads and bridges, canals, highways, traffic and transportation. He has successfully executed projects in India as well as abroad.